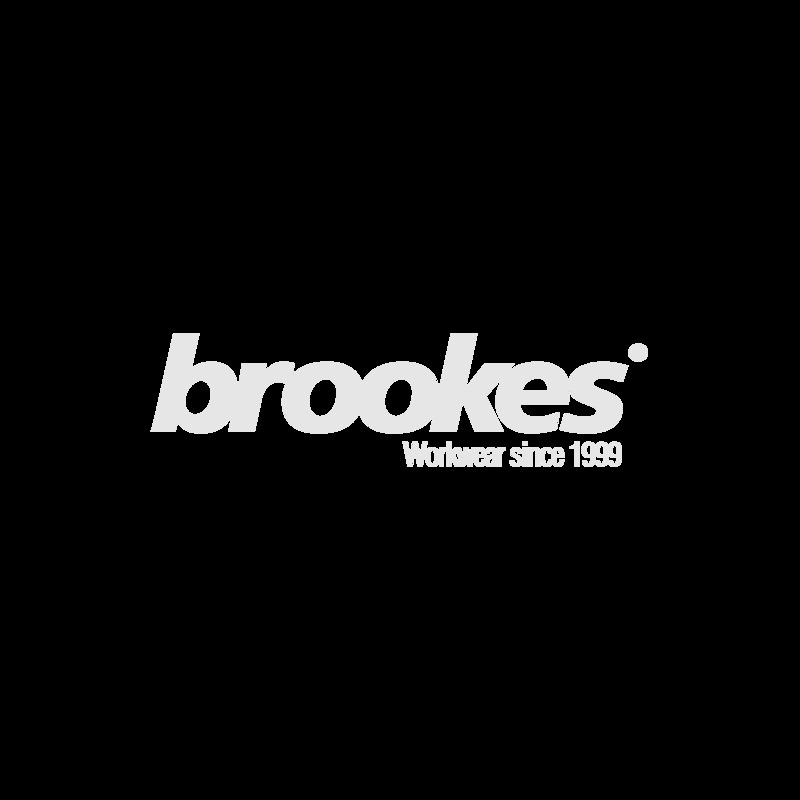 Trespass is one of the best known brand names in the country and the quality of the products they have speaks for itself, and all suitable for use as workwear or leisurewear. The Trespass Dodo Winter Snow Boot is a unisex design and is fully waterproof. They are made of a combination of TRP/PU/Textile upper, an imitation fur lining and a rubber sole. These boots are perfect for adding to your winter workwear wardrobe. The Trespass Novelty Ladies T Shirt is made from 100% polyester with an anti bacterial finish. The quick drying attribute of the material is one of the main selling points as it can be used and be ready for the next day to be used again. Trespass offer great value and all of there products are available from our free catalogue and on our website, with free delivery options and great customer service.